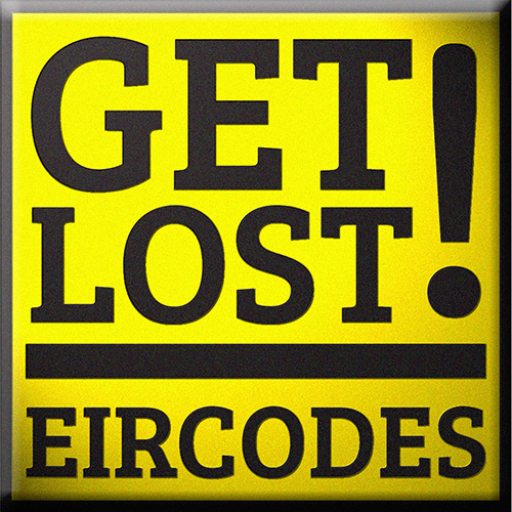 Folks we couldn’t figure out why Independent Newspapers, Newstalk & Today FM were giving Minister Alex White TD such an easy ride on the Eircode fiasco. We thought that perhaps it was just too technical for their journalists & presenters to understand. Then we found out that word had come from on high to hacks in the Indo that they were to “take it easy” on Alex…could the same have happens in the radio stations? Recently the Phoenix Magazine ran an article that might just put everything into perspective. You see there has been a recent resignation from the board of INM by a lady called Lucy Gaffney who has been a business associate of Denis for many years. Lucy has been appointed as a director by Denis to Esat, Digicel, Topaz, INM and is currently chairwoman for his Communicorps radio group which runs Newstalk & Today FM. And now for the juicy bit, it turns out that Lucy has made the short-list to be the new Director General of RTE. This would add a further cuckoo to the RTE nest that already features other associates of Denis on the board namely John McColgan & Moya Doherty. So who holds this gift of an appointment to the RTE board? Well it turns out that it is non other than “Minister for Eircodes & Taking Medical Cards from Sick Children” Mr. Alex White T.D. How will Alex spend his last day in office & will he appoint Denis’s girl to head up RTE as a thank you for helping get the Eircode fiasco over the line?